St. Albert the Great School on Welsh Road in Lower Moreland. A Catholic grade school was closed Tuesday after a bomb threat was emailed at the start of classes for the day. 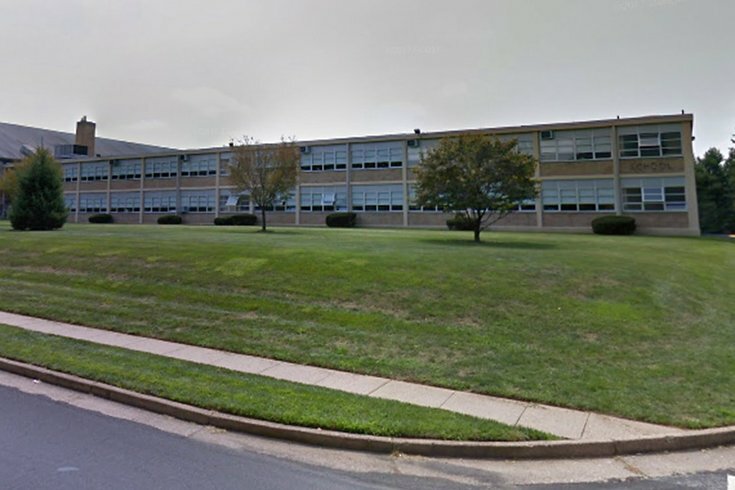 Students at St. Albert the Great School in Lower Moreland Township were eventually dismissed for the day after the threat arrived about 7:30 a.m., CBS3 reported, citing officials. Police and emergency responders immediately evacuated the school at 212 Welsh Road, and students and faculty members went to nearby Murray Avenue School, the station reported, Authorities spent hours searching the building with bomb-sniffing dogs, before giving the all-clear around 10:30 a.m.
School officials decided to cancel classes for the day, however. It was unknown if school would be held Wednesday. Read the full story at CBS3.com.